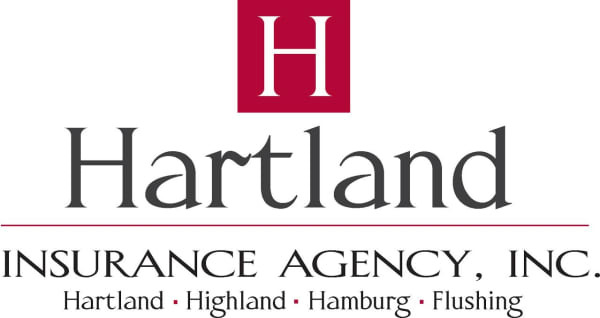 The Hartland Area Chamber of Commerce has a tradition of giving to and enhancing the community. 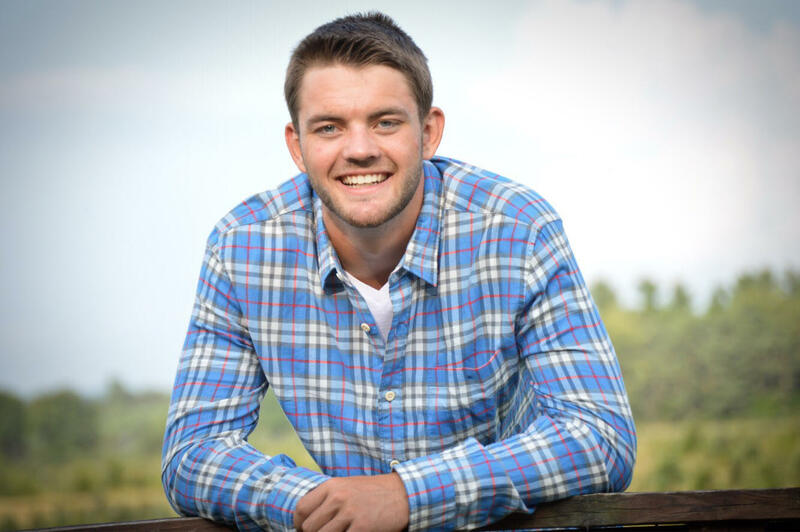 As part of that tradition, each year the HACC presents two scholarships to a Hartland Consolidated Schools (public, private, charter, alternative, home school) resident high school senior that demonstrates the kind of character and qualities the chamber seeks to propagate in our community. In selecting the winner, the chamber looks for a high school senior who demonstrates leadership, has been a good student throughout his or her academic career, who places a value on community service and personal growth and who would consider coming back to Hartland after their college career to work or own a business. The 2019 scholarship is for two (2) $2000 scholarships. To be considered for the scholarship, students must submit an application online (physical applications available through the high school counseling office or Hartland Chamber) and write an essay. Scholarship winners are selected by a committee comprised of area business professionals. The scholarships will be awarded and recognized at the Chambers annual business awards dinner in January.